People hate the truth, but luckily the truth doesn't care. 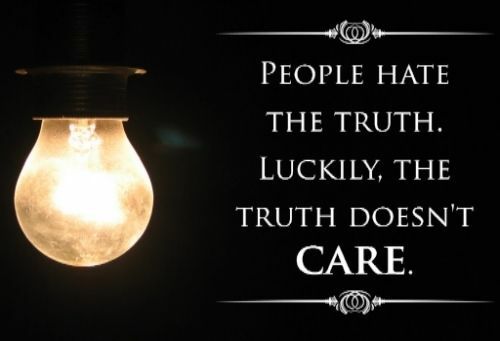 People will always hate the truth, and this is often because the truth doesn't always care what your beliefs may have been before you found it. When we are forced to challenge our beliefs and everything that we are made of, we often develop a quick sense of hate for what we are being challenged by. in a crazy situation? Want to make things worse? 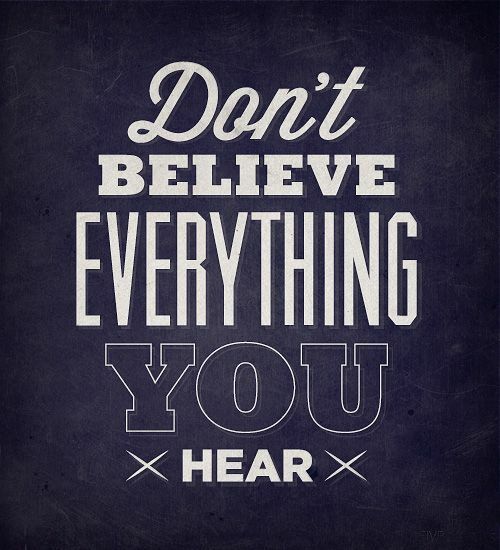 Be sure to lie, that will definitely make things worse. Being able to be honest with yourself doesnt always mean that the people who are forced to deal with your honesty can handle it. 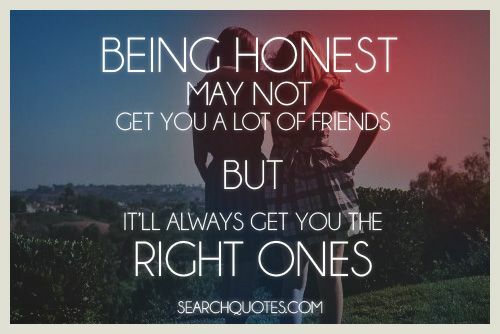 Sometimes people will be offended by your honesty, and others will be put off, but this cant be any of your concern. 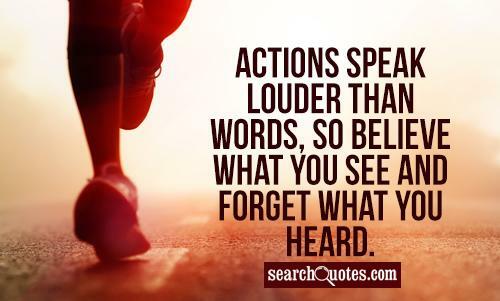 What is true about life is that the actions we are willing to commit are much greater in showing others where we are in life than words alone. Words are very powerful, and heavily influence our actions, but words aren't always enough.